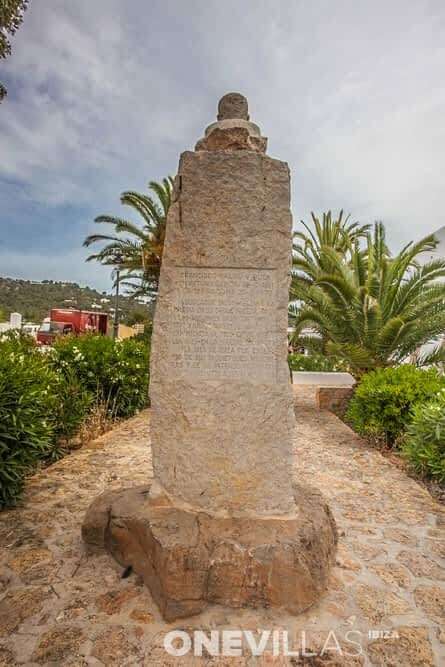 Es Cubells is a small village in the southwest of the island, situated between Vista Alegre and Cala D’Hort. 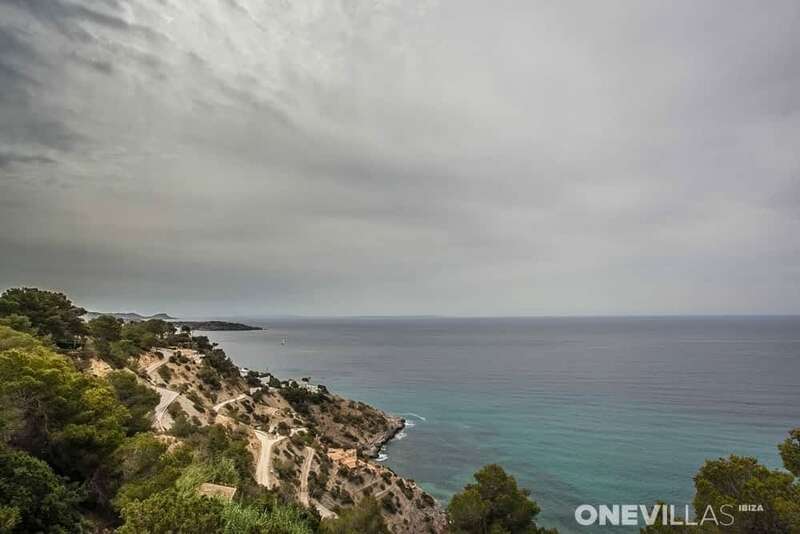 On one side, the view is of the exclusive district of Porroig. 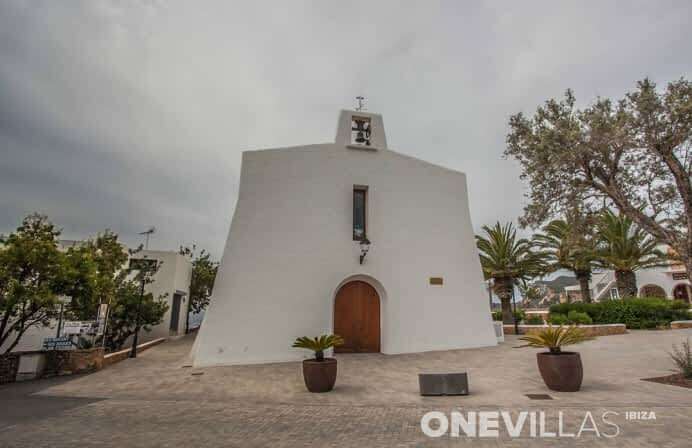 The village is located in the municipality of Sant Josep de sa Talaia. But is Es Cubells really a village? 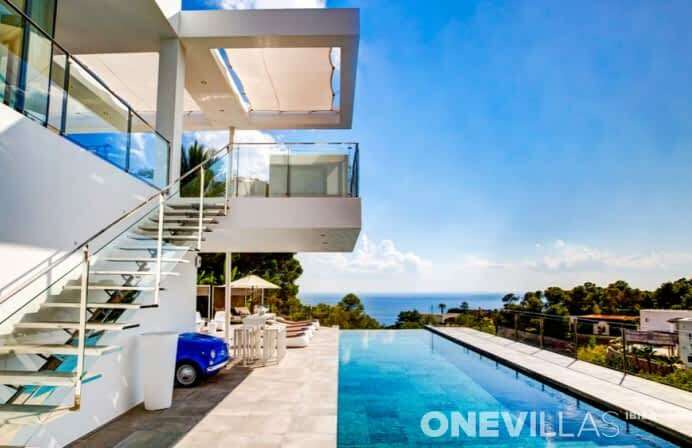 It does not amount to much. There is a church, and it has a restaurant, and that is about it. 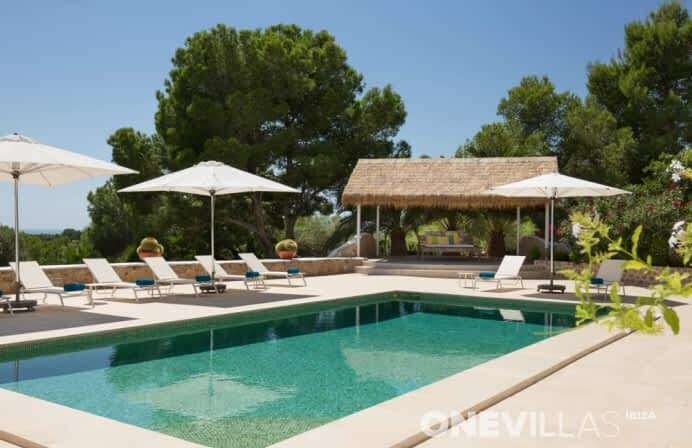 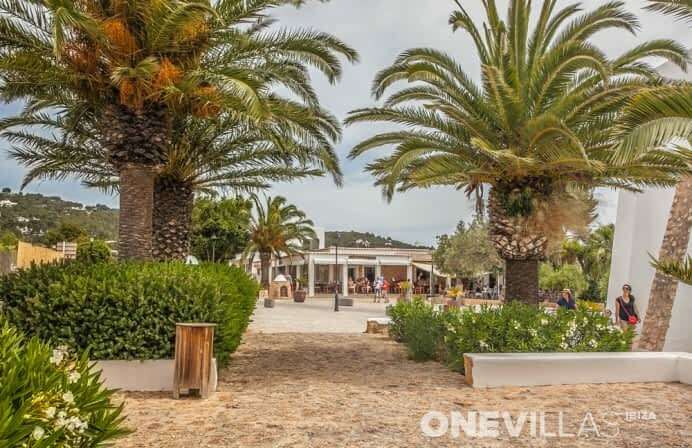 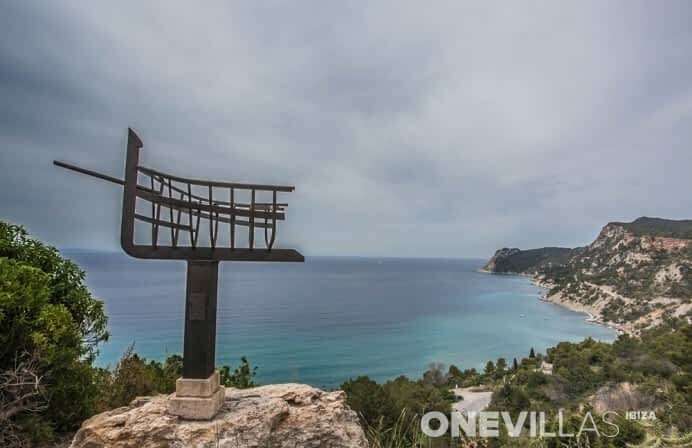 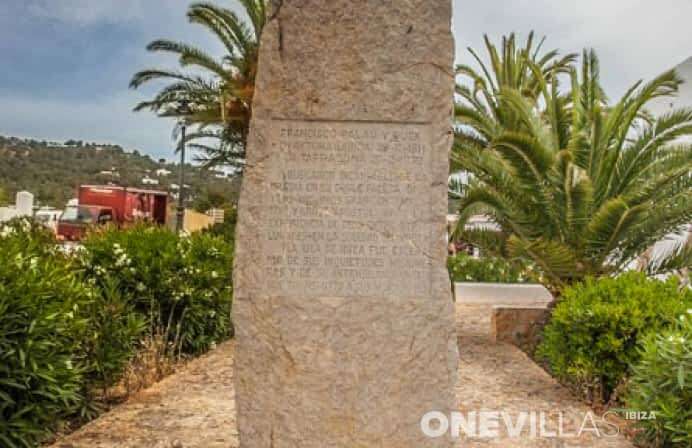 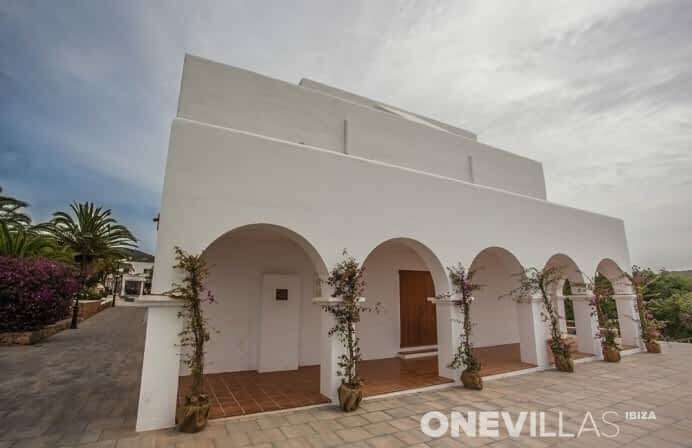 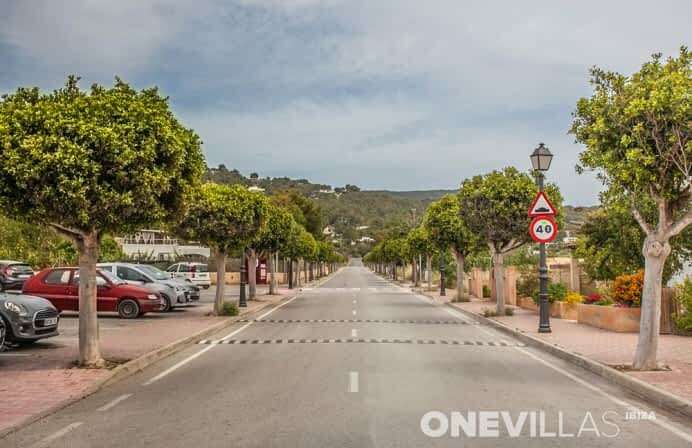 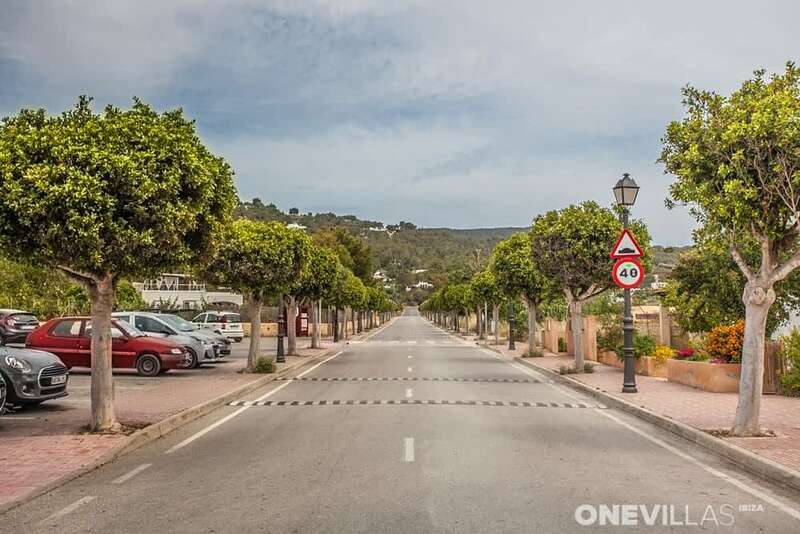 The village is situated some 17km southwest of the town of Ibiza and at a distance of 13km from Ibiza airport. 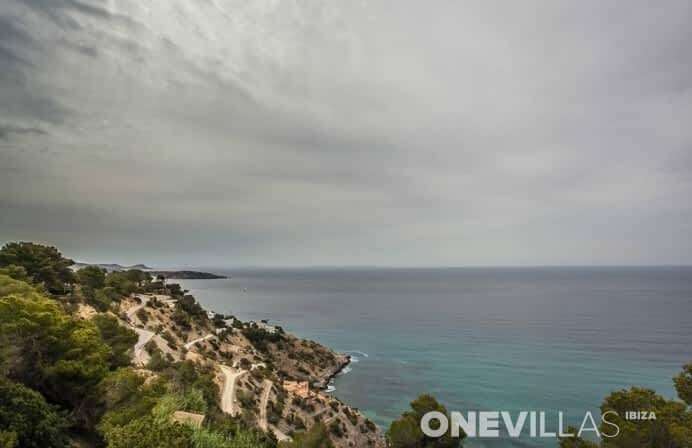 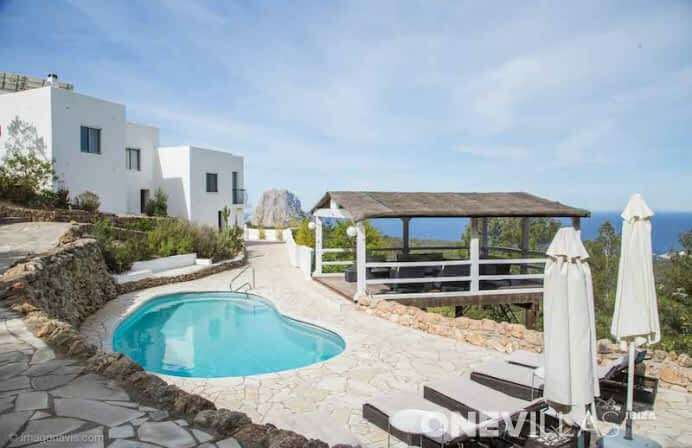 Es Cubells is however a very popular area for homeowners because of its beautiful views over the sea, the proximity of great beach clubs, and the rustic surroundings. 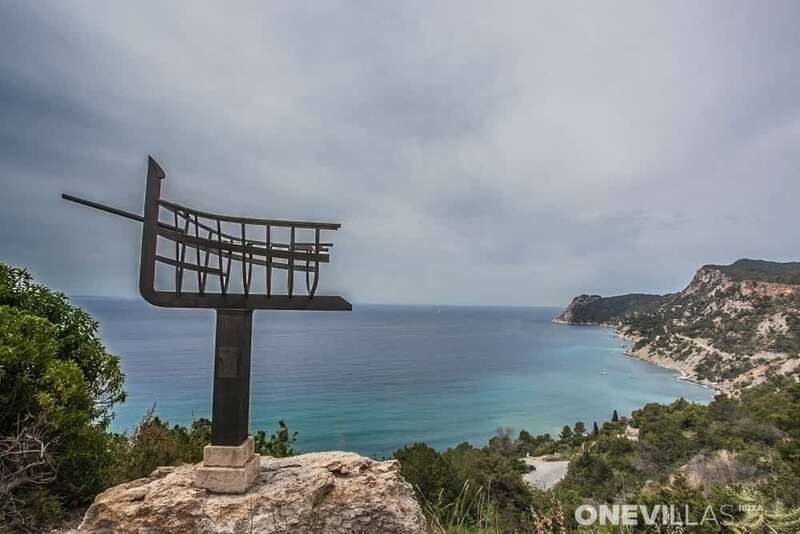 In no time, you can reach the beach at Cala Jondal, and various beaches along the western coast can be reached by car in less than 10 minutes. 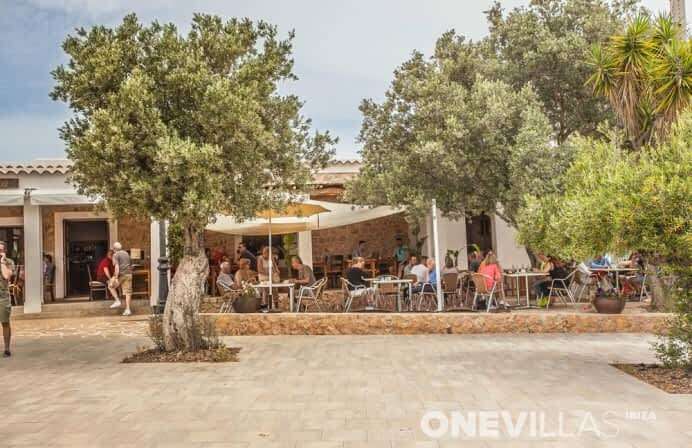 Many of the popular beach bars are situated along this side of the Island, which may be a good reason for you to settle here. 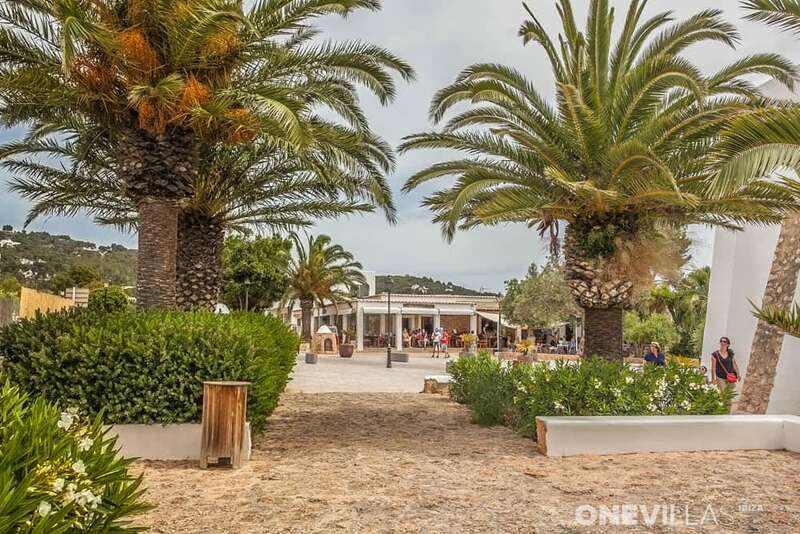 And even if this side of the island sounds like it is a little more crowded, if you rent a property, it will never be too busy.